TouchPal Keyboard Pro, one of the more popular Android keyboards, has stepped up its game and added a digital assistant. 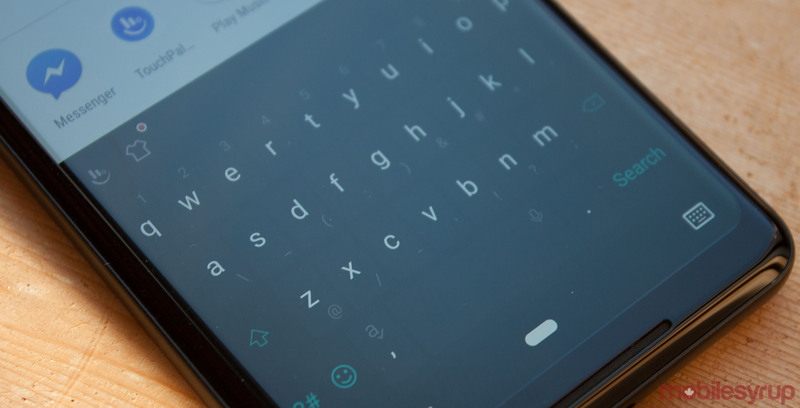 The keyboard already offers a generous bunch of features like gesture typing, GIF search, neural network-powered prediction and more. The digital assistant, called Talia, uses AI to deliver quick suggestions in a small bubble as you type. It has a one-tap paste feature, which suggests an option to paste what you’ve copied when you tap on an empty input field. It also offers basic calculations — with no more than two numbers — currency conversions, smart replies, GIF predictions, weather forecasts and dining recommendations. That last one relies on Yelp and may not be available in certain regions. The GIF prediction suggests GIFs when you type common phrases like ‘LOL,’ ‘wow,’ ‘cool’ or ‘sad.’ The GIFs are based on what you’ve typed. The feature definitely saves a bit of time for users. Instead of tapping into the GIF search and searching for that reaction GIF, Talia can suggest one for you. Dining recommendations pop up when you type words related to food. Tapping on the bubble brings up a list of nearby restaurants. You can select one, and Talia will send the restaurant, address and Yelp link for you. Along with the new assistant features, TouchPal is getting its own Animoji-like feature. It uses the device’s front-facing camera to record an animation and share it in a short video message. However, the feature isn’t as in-depth as the iPhone X.
TouchPal is available as a free, ad-supported download. Users can also subscribe to a premium version that removes ads for $4.99 a year. The app is available on Android.